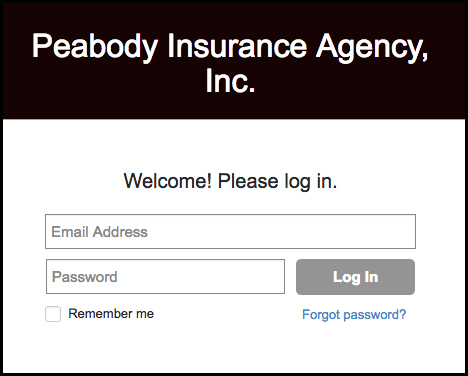 Introducing Peabody Insurance’s CLIENT PORTAL - Where you have control! Not on Client Portal? Contact us at info@peabodyinc.com and we can set you up. It’s easy, quick, and gives you control and the ability to do it anywhere at anytime. We highly recommend saving the link that will be emailed to you to the home screen of your mobile phone. As of October 7, 2015, Michigan law allows showing your auto proof of insurance electronically. Keep your information at your fingertips at all times! Not sure how to? Check out above for an instructional video we created to assist you!